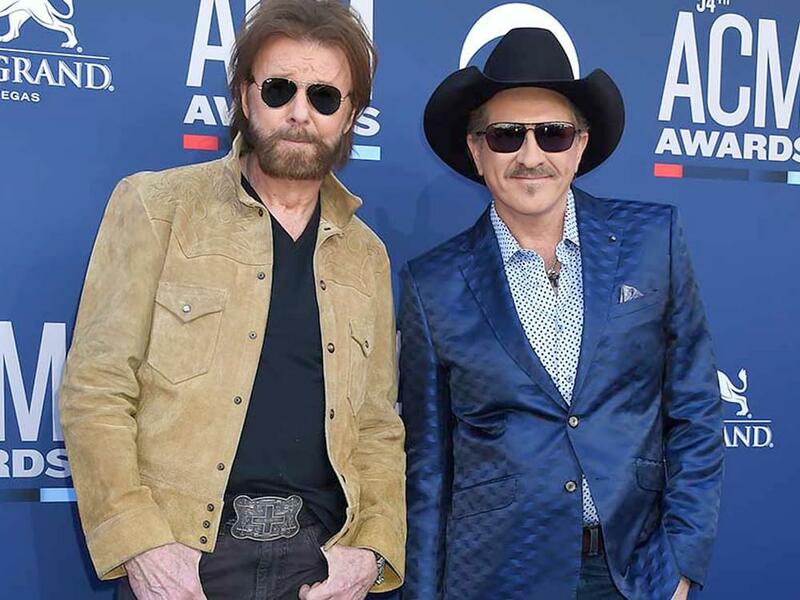 Brooks & Dunn are riding high with the release of their new album, Reboot, which debuted at No. 1 on Billboard’s Top Country Albums chart. The album moved 31,000 equivalent units in its first week, according to Nielsen Music. Reboot is Brooks & Dunn’s seventh No. 1 album—their first since 2009’s #1s…And Then Some. Reboot features an all-star cast of artists performing duets with country’s greatest duo, including Kacey Musgraves, Kane Brown, Thomas Rhett, Brett Young, Lanco, Ashley McBryde, Midland, Luke Combs, Brothers Osborne, Cody Johnson, Jon Pardi and Tyler Booth.